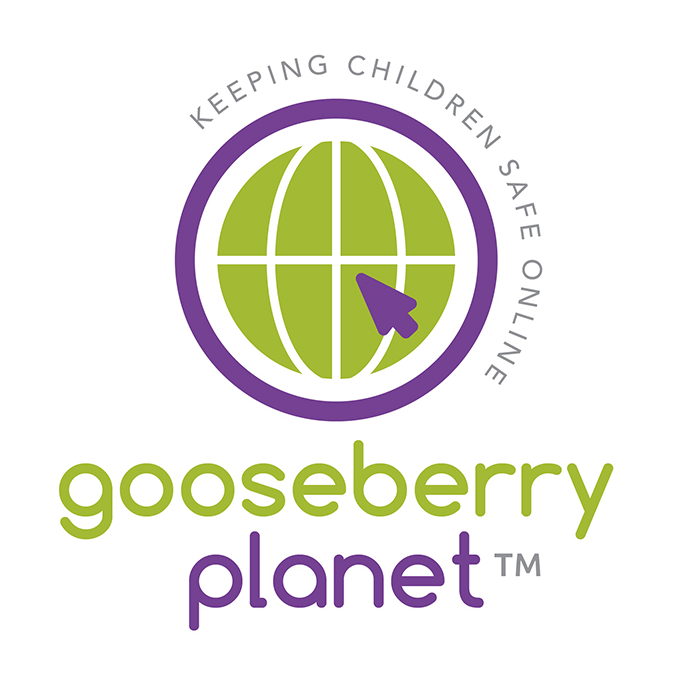 Gooseberry Planet is passionate about raising the profile of E-Safety in schools and about engaging and educating the whole school community. 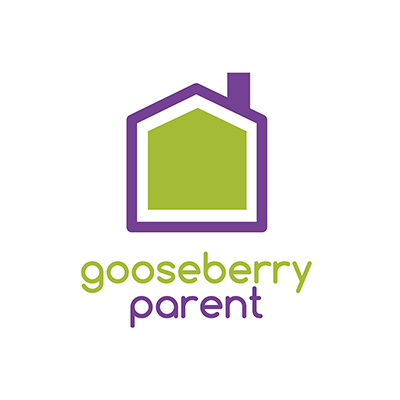 Parents and teachers have a combined responsibility to protect and prepare children for a life online. 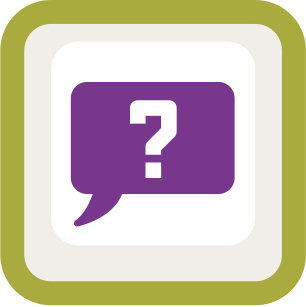 What are the requirements that a school should meet?